A medical referral service is available at Clifton Villa with our certificate holder Ruth Wickens BVSc CertSAM MRCVS. 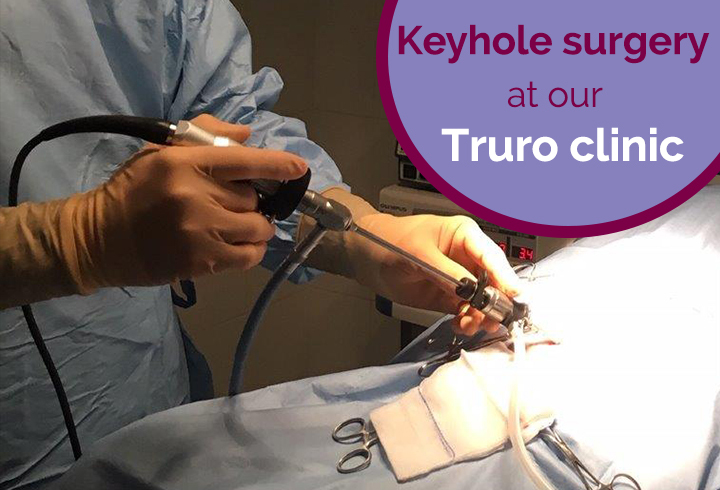 Wednesday mornings at Newquay (01637 851122) and Thursday mornings at Truro (01872 273694). Other times and days can be booked if necessary. Chronic renal / liver disease. 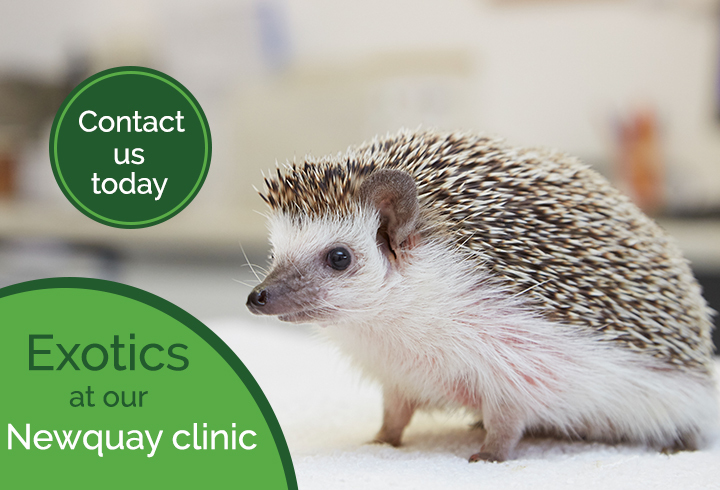 Please call Newquay or Truro to make an appointment. For external referrals please ask your vet to complete a Medicine Referral forms. These are available from enquiries@clifton-villa.co.uk and once completed need to be emailed back please.